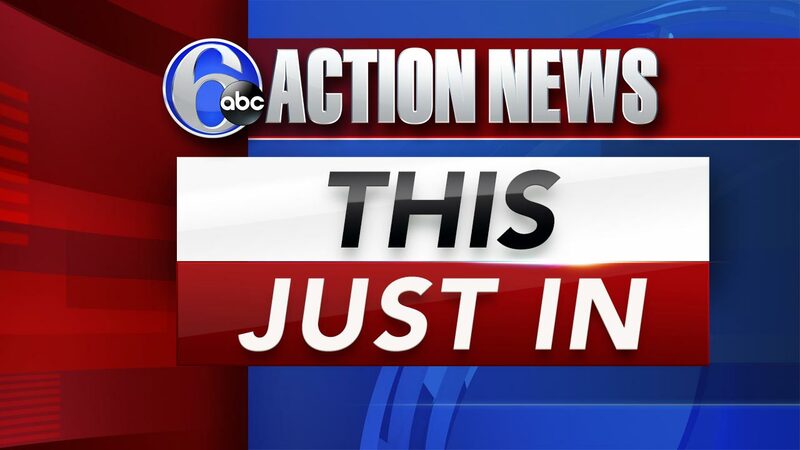 LINDENWOLD, N.J. (WPVI) -- An off-duty Chesilhurst police officer was arrested following a car stop in Lindenwold, New Jersey. Camden County Prosecutor Mary Eva Colalillo says 33-year-old Robert Williams of Maple Shade was in possession of over an ounce of marijuana and a firearm. Authorities say three young children were inside of the car at the time of the incident. Williams is facing a number of charges, including Possession of a Weapon during a CDS offense and three counts of Endangering the Welfare of a Child. He has been remanded to the Camden County Correctional Facility and is awaiting a court appearance.